I’m happy to be part of Studio Katia’s May Release blog hop today and I have a card that is making me very happy because I believe it falls into the “Oh, for cuuuuuute!” category. 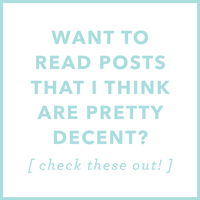 If you’ve just arrived here from Anna’s blog, welcome to my little corner of the internet! Now let’s jump into the card project. 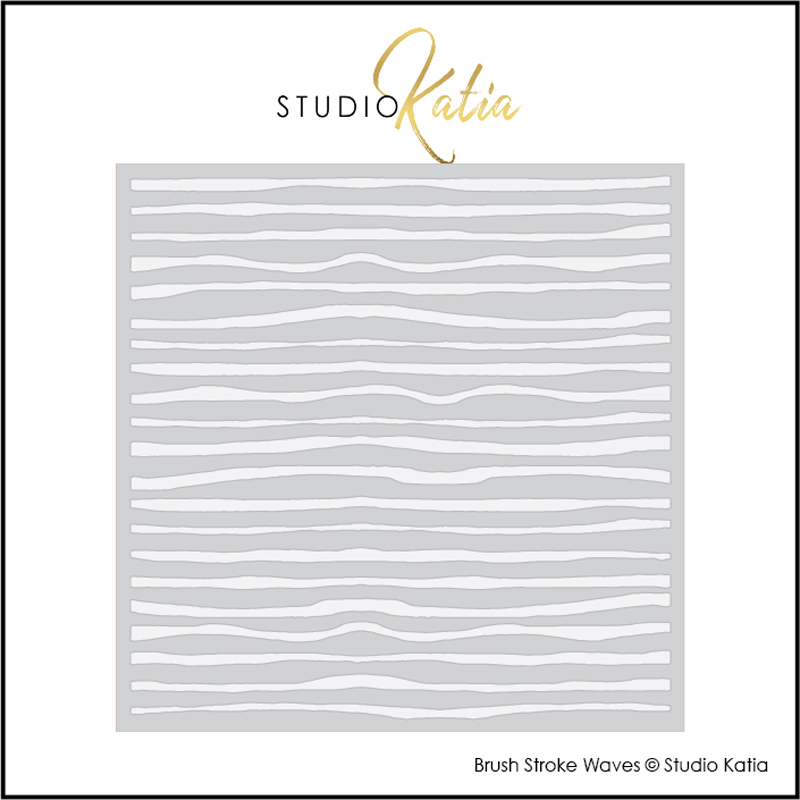 I’m using some brand new releases from Studio Katia today! 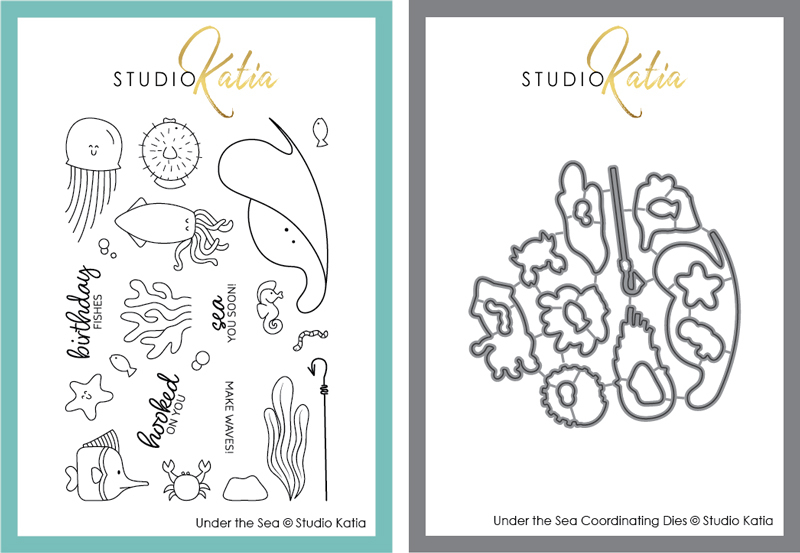 The Under the Sea stamps and coordinating dies, as well as the Brush Stroke Waves Stencil. 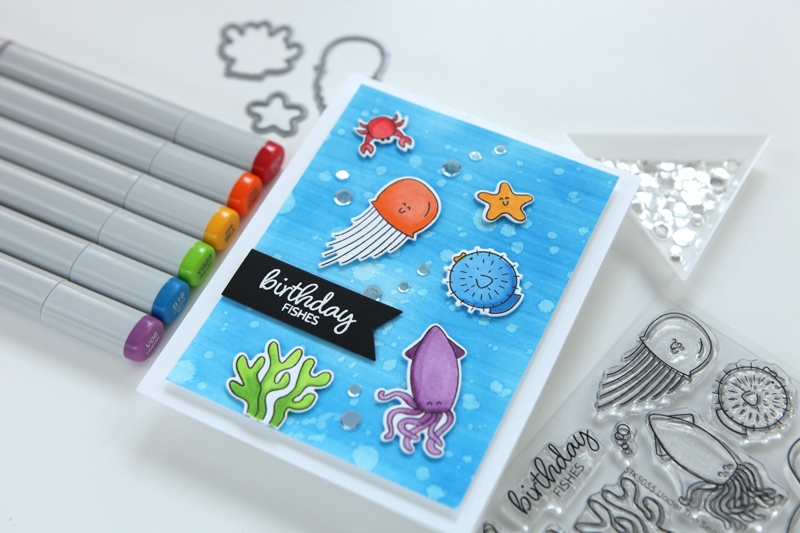 This new stamp set is packed with adorable sea creatures, sea plants and bubbles, as well as fun sentiments. 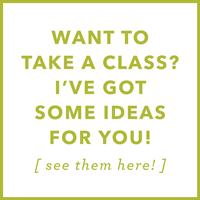 And the stencil can be used for all sorts of projects! I’m going to be dry embossing with it today. I knew this would be a perfect set for some simple Copic coloring. I’m still pretty green with coloring, but I chose a simple rainbow of colors to create a rainbow of sea creatures for my card. After creating some card panels with Salty Ocean Distress Oxide ink, I used the Brush Stroke Waves Stencil to dry emboss my panel for subtle wave texture. I actually ended up doing two cards, one has the de-boss effect, and one has an emboss effect. I simply flipped my panel over to create the former, as you’ll see in my video today. The card of the left features the de-boss; the card on the right, the emboss. Also, I used Majestic Confetti to simulate bubbles on the first card, and the bubble stamps that are included in the Under the Sea set for the card on the right. My goal was to create a simple rainbow of sea creatures that moved from top to bottom on the page. On my second card, I love how the bubbles form a visual triangle on the page, connecting the design. Thanks so much for stopping by today and check out all the info below on the Blog Hop today! BLOG HOP DETAILS: Studio Katia is giving away TWO $100 (CAD) Gift Certificates for each day of the hop. That’s four chances to win! Winners will be chosen randomly from comments left on all blogs on the hop! Winners will be announced on June 3 on the Studio Katia blog. Ready to hop? Here’s the list for today! Sea creatures (and CZ creations) are my favorites! 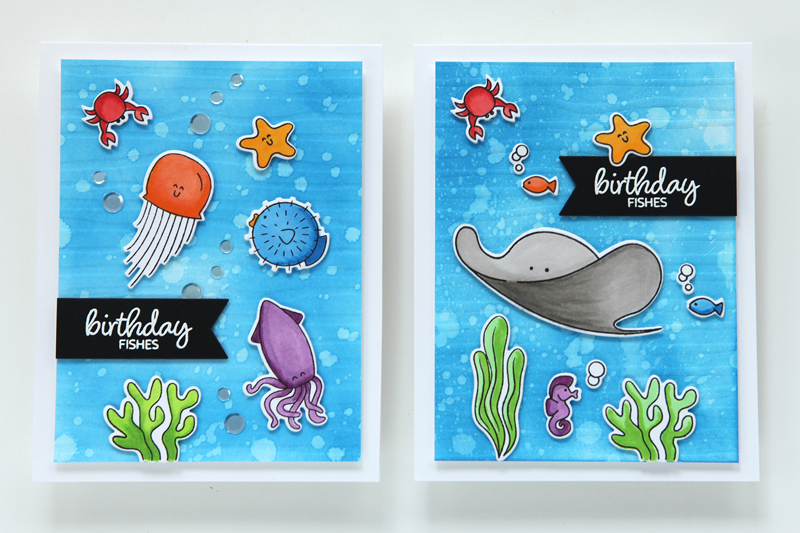 Your duo of Under the Sea themed cards is absolutely sensational and delightfully a-dor-a-ble! The faces on those creatures make me smile! Thank you for the video; such fun to watch the magic unfold! Your amazing creativity has convinced me: I ‘need’ these sets! I love your Under the Sea cards! Adorable! Wonderful and inspiring work – thanks for sharing your talents. Beautiful cards!! I love the coloring and the de-bossed /em-bossed look you created, anyhow you da-boss of card making so yeah the cards you created are awesome! lol 🙂 thanks for sharing! So cute. 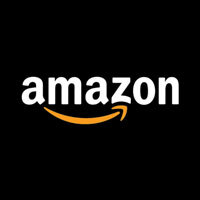 The cards are amazing as are the products you used so beautifully. Oh my gaush… so stinkin’ cute! Love them! Adorbs! I like the way you lay out your supplies at the beginning of your videos, too. Like an easy-to-follow recipe. 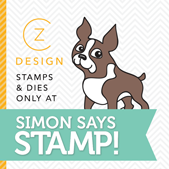 Fab cards, a good reminder to use our stencils for embossing! Love them! Adorable cards! Thanks for the wonderful inspiration. What an adorable card !! You’re so talented !! Such an adorable card. Love the stencil and the sweet sea critters. It looks (and sounds) like you had a lot of fun making the underwater card. Enjoyable to watch and listen. Super fun cards! I love your style and sense of humor! Cute little sea creatures. I love the sting ray! Super cute cards Cathy, well done. I think your under the sea cards are adorable! Your cards are adorable. Your tip I will use often! I have never seen that in another video. Thank you for sharing. I can’t believe nobody’s said it yet. so I’ll have to. I mean it’s an open goal I *have* to. Your cards are just delightful! Love them both! Lovely and fun cards! Thanks for sharing! Great card and technique tips!! Happy crafting! Such fun cards! Love the colors and the creatures! These stamps and stencil are awesome! You did a great job with these cards. I just love sea scenes! I will definitely try your alignment tip! Super cute…love your videos-you crack me up!!! Your cards are fabulous Cathy! I especially love how cool that dry emboss technique looks! Gee, Cath… wonder what song you were singing while crafting today? hmmm… just as fun as they can be [under the sea]!! I like how you used the stencil to emboss. Both cards are really cute. Oh, for cuuuuute! For Suuuure! There are few things that make me as happy as the beach and your cards are so bright and fun! and as you said “cuuuuuuute!” Really enjoying the hop and seeing all the fabulous creations – thank you so much for sharing your talents with us all! Yep! Cute is the right word! I am such a scaredy cat when it comes to coloring and seeing what a newby can do, and do well, inspires me! Thanks! So vibrant! Love the background stencil. OMG!! I love these fish. Your cards are adorable! Sea theme cards always make me think of summer- and summer has arrived! Love the colors, the cute sea life images and that blue background with texture. Just love the “under the sea” stamps! Your cards are so cute! Absolutely soooooo cute! I love the embossed and devised stencil backgrounds. Oops! My “smart” device changed debossed to devised. Love that under the sea scene card! Great tip for getting the sentiment strip straight! These cards are SO cute! I don’t worry about shading with my comics, I just have fun. Studio Katia has some fantastic embellishments. Cute card. Really like the deboss look with the stencil. Never seen that before, so I am going to look thru my stencils and try this. Thanks for sharing. Amazing card. Thanks for inspiring us. Great card! Love your enthusiasm and inspiration that you share on your videos. Thank you. Sweet cards!! I love this ocean set!! Gorgeous!! 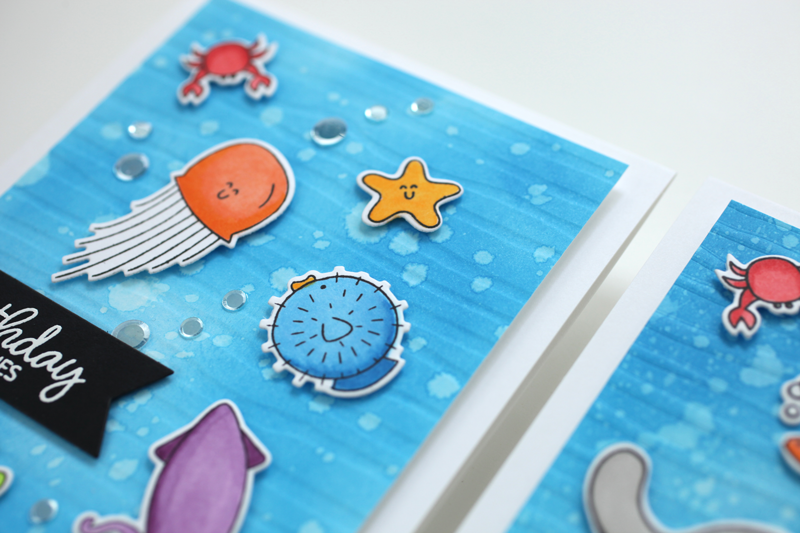 I love the wave stencil and the sea creatures on your cute card! I absolutely LOVE your voice overs!! Beautiful cards – that stencil embossing trick is cool! Love the colour on the background of the card…makes me feel like I’m at the beach! Love the backgrounds, and your coloring is great! I absolutely adore this fishes stamp set/bundle, and your card is amazing. The wave texture you created with the stencil is so pretty, I feel like Its 3d. Such cute cards! I love those ocean creatures that that great stencil! The sea stamps are awesome. It makes me what to keep swimming! What a cute card! Your use of the stencil really added spark to the card! What a great stencil! It really gives depth to the card. Love those cute little Under the Sea creatures! Your cards are fabulous! The Wave stencil is so versatile & I think it’s needed in my stash! The fishes!! I love them! Wonderful cards – love the happy vibrant sea scenes. The Ray is my absolute favorite. 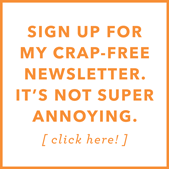 Great video – especially for those of us who join you on the relatively new spectrum. Great cards! I love these stamps! So cute. Thank you for sharing your creation s.
Awesome cards! 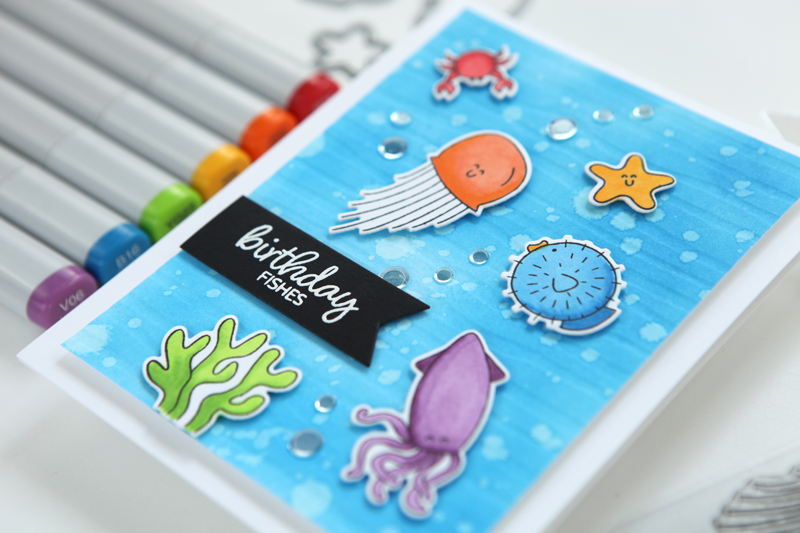 Love the stamp set you used with all the cute sea creatures! And the stencil is awesome for the water effect! So lovely cards, thank you for sharing them! I’ve never used stencils this way, thank you for the idea! Happy 2nd anniversary Studio Katia! Lovely cards. Happy Anniversary Studio Katia. Loving your new release. So much variety. Great way to use the stencil! Gorgeous and colorful summer cards! Your first undersea cards are fantastic 🙂 What a great way of using this stencil ! And the debossed one is also my favourite even though I do love the second one too 🙂 So lovely critters by the way 🙂 Thanks for the video and all the tips ! So glad I found your site. Beautiful card and beautiful blog. Nice job! Your underwater card is my favorite so far. 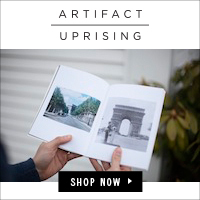 I’m so glad I found your site. Beautiful card and beautiful blog. Your under the sea card is my favorite so far. Those stamps are so cute … I think it’s time I got some Copic markers, the colours are amazing! So fun! Love the way you flipped the stencil for two looks. Such a fun card, great job o you first undersea card! These are super cute. Underwater critters make such fun cards. Love underwater cards. These are cute! What cute cards! Love that sentiment – brings a giggle. Really like how you created the backgrounds and your coloring of the creatures! love the cards. love the details. love your autobiography. i too need silence (and dark) to sleep. ain’t happening. and who knew embossing could be so much fun??? Beautiful cards. I love the debossing and the embossing! Adorable cards! Thanks for sharing your techniques! Your cards are beautiful ! I love the idea of an underwater rainbow. And it’s great to see the difference between the embossed and the debossed background. Thank you for sharing. Such a bright & beautiful card! Love your coloring! These sea creatures are adorable! Wow! Your cards are amazing & your video is informative & fun! Thank you. So cute! I love the bright colors and your background! This card does indeed fall into the cuuuuute category! Thanks for sharing. You’re blog is so clean and crisp, really refreshing and not overwhelming. Your cards are so stinking adorable. I love the blue you achieved on your cards, they’re not washed out or too dark! I LOVE your fish-tactic cards! Love what you did with under the sea! Great card, love the under water theme. Great scenes! Love the embossing with the waves! So cute! 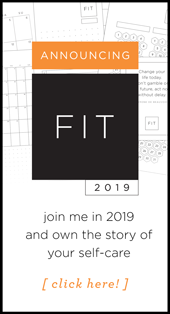 Your cards turned out fabulous! 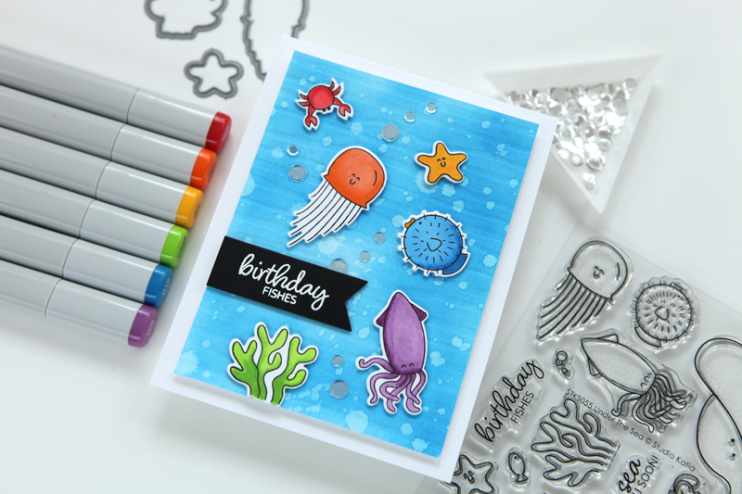 The sea creatures are my favorite stamp set from this release – the jellyfish and puffer are adorable! Loved the dry embossing of the stencil. This is something I always forget about trying. Just marvelous, what else can I say? Thanks for the reminder that stencils can be used to dry emboss. The waves are perfect embossed. Very fun underwater water scenes! Both of your card are so cute, sweet, fun and beautifully colored!! Beautiful card! Love the dry embossing of the stencil. One of my favorite techniques! Great release. Congrats on 2 years! All those underwater images are so cute. Love the stencils and all that you did with them to go with the images. What a fun card! Live the waves background stencil. Love the way you built your scenes, they pulled together very nicely. Love the vibrant colors on your underwater scenes. Oh, the fish in the Under the Sea set are so adorable. Love how you used the fabulous waves stencil to dry emboss. Thanks for inspiring me. Awesome card! Just so adorable! Watch that “schmutz”! Your video was so much fun to watch. You are so “hooman” and humorous. You make the mistakes we all do and had fun just the same. Love your backgrounds – so clever using the stencil as an embossing tool. The new release from Katia is wonderful! Thank you for sharing your talents with us. Simply delightful! I expected nothing less. I go way back with you to when you quit smoking! Wow! Wow! Wow! I’m totally in love for your adorable cards!!! Thanks for sharing these wonderful sea themed ideas! Gorgeous cards! I love the backgrounds and the bubbles and the rainbow colours! Such fun cards! I love watching your videos. It is cool to see how much you have learned in just a year. when the dialogue is almost as fun as the creation!!!! What a fun card!! Love all the bright cheerful colors!!! Totally adorable! Love all of those cute sea critters and your bright and happy color choices!!! Love your sea creature card! I really liked how you used the stencil to de-boss that subtle pattern to your background. It is always a treat to see your videos. I just love all these adorable sea creatures! Your card is the sweetest. What a lovely set of cards!! They are super cool 🙂 And the embossing texture is awesome! Wonderful cards thank you. Embossing with a regular stencil, something new to try! Yes! There is a terrific class at onlinecardclasses.com called Copic Coloring for Card Makers! So much GOOD info! I’m still working my way through the class! I’m loving this release with the sea critters! What sweet cards you’ve made with it! TFS! I love your cards and everything in this release! Especially this stamp set. Your card(s) is very cute. 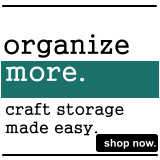 I really like that you showed us multiple ways to utilize our products! Very efficient and helpful! Great coloring with the Copics. FABULOUS! Great card and I love the background! So pretty and bright and I love the way you used the stencil. Love your cards, Cathy! This set is so sweet. Such a sweet set and lovely cards. My mind was blown when I learnt about embossing with dies and stencils!!! Those critters are just to cute! Your cards are adorable.. Thank you for sharing. 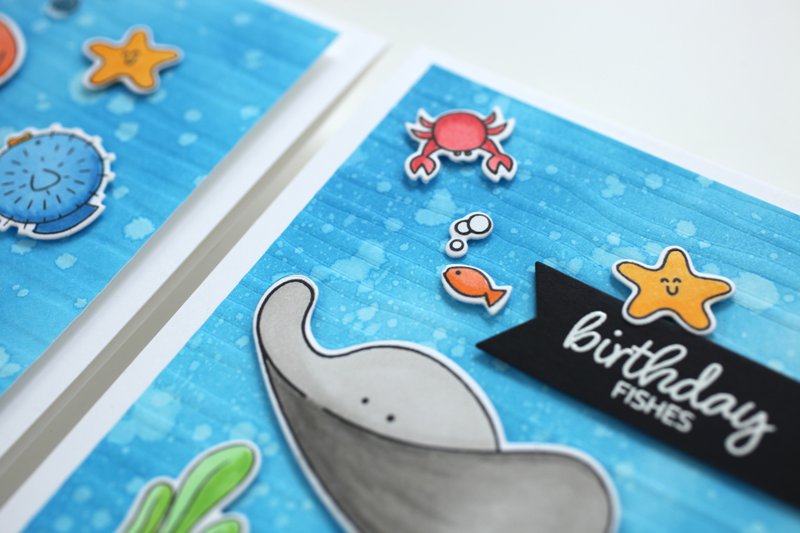 Ocean-themed cards are some of my favourite and yours make these products shine. Thanks for sharing the technique video.